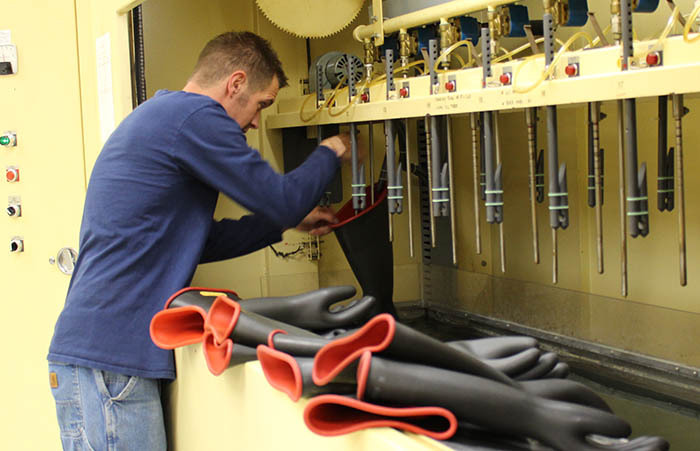 In-house testing builds safety relationship between employees testing the goods and those using them in the field. 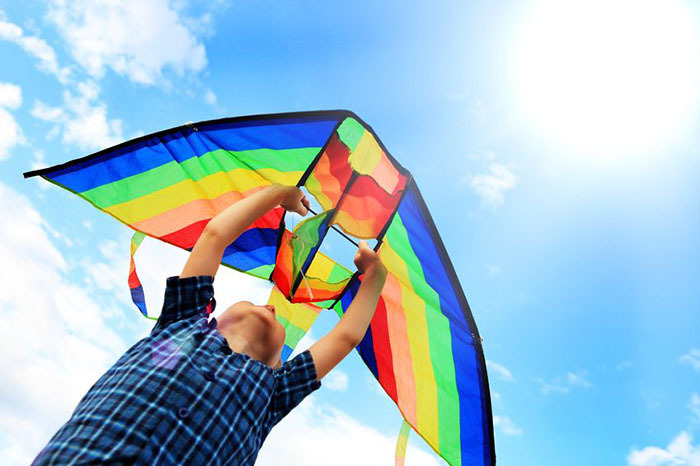 Remember these kite safety tips to ensure a safe outing, and avoid disrupting power by interfering with electrical equipment. The campaign also used teenagers and kids of OPPD employees to spread the safety message about kites. March 25-29 is Severe Weather Awareness Week. 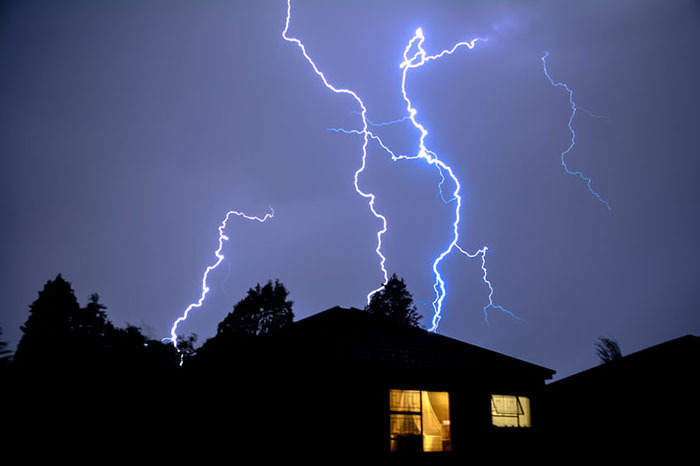 Brush up on your severe weather safety with these tips. 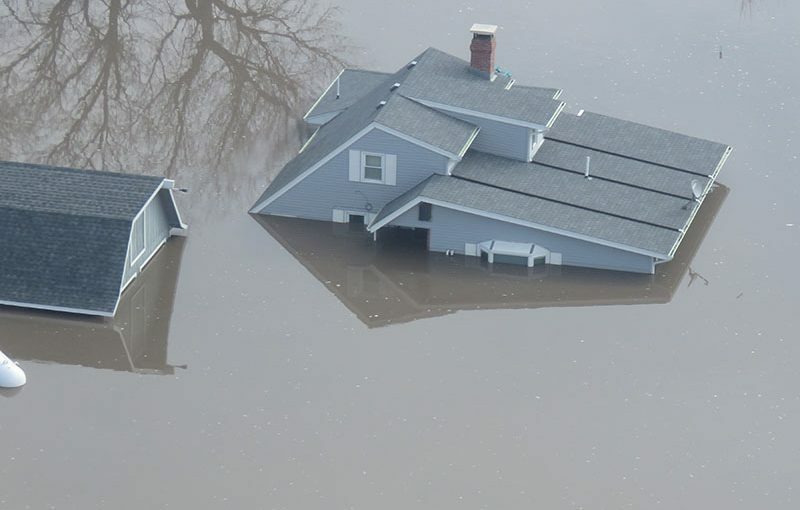 There are a lot of questions right now about flooding. 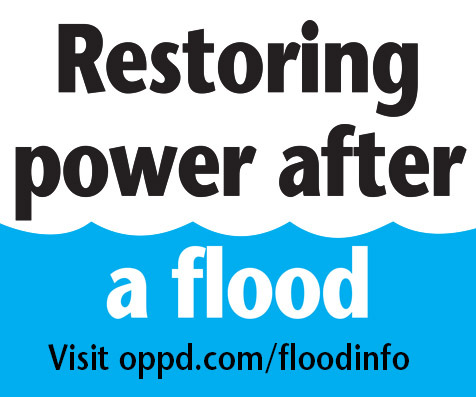 OPPD is here to help. Follow these steps and process to be reconnected. Even though it was used 50 year ago, the messages of a safety campaign around electrical equipment are still relevant. The birds have it mastered when it comes to walking on icy surfaces. 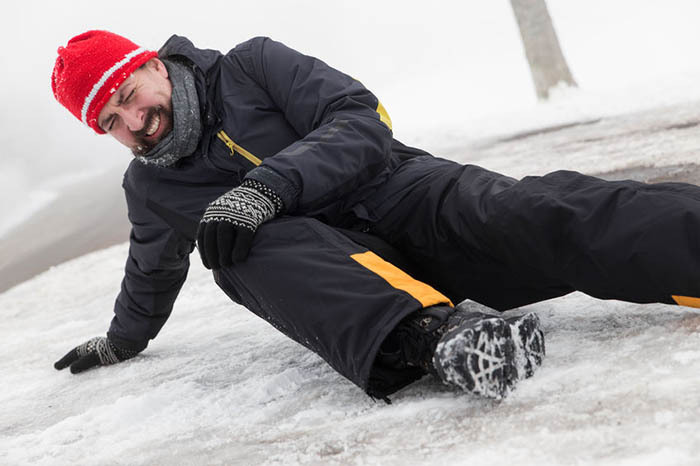 Use these tips to stay upright this winter. 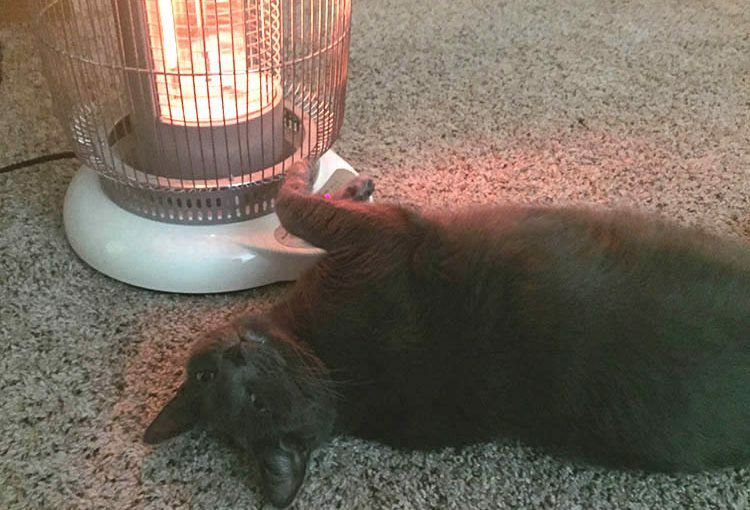 The heaters are a quick way to warm up a space, but they pose plenty of hazards to avoid with proper safety practices. 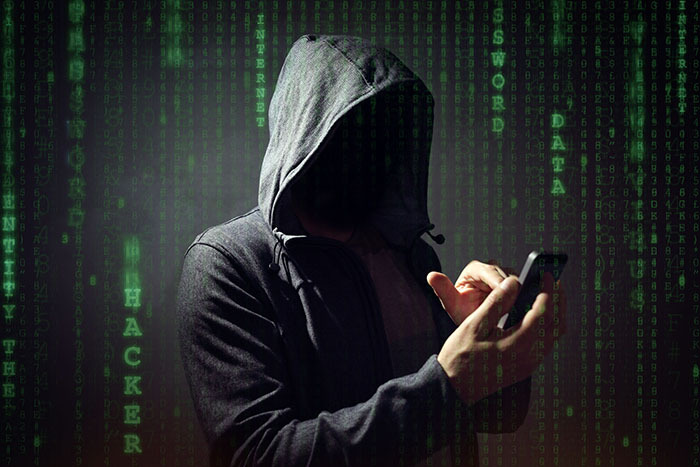 2018 saw an increase in scammers stealing money from utility customers. Follow these tips so you don’t fall for their tricks. 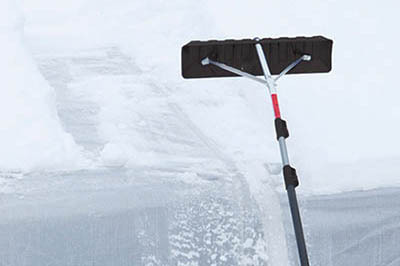 Clearing snow from your roof can prevent damage to your home, but it can also be dangerous. 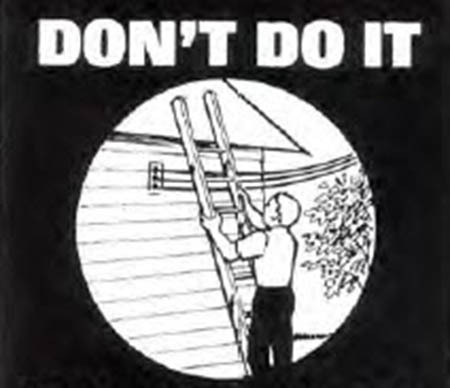 Follow these tips to stay safe.